We’re always looking for shortcuts and easy ways to reduce the amount of worry we have in everyday life. From lights to heating and music to door locks, there’s a huge number of menial tasks we perform in a day. But what if you could get your home set up to make your life easier, without even pushing a button? The idea of having a “smart” home, programmed to perform multiple different actions, is clearly quite popular with the UK public. Recent results from a research study conducted by OnePoll, on behalf of Smart Home Week, showed that 36% of people wanted smart technology to provide comfort and convenience*. This concept is further supported by the fact that 23% wanted a central “smart hub” through which they can control all of their devices*. Samsung’s SmartThings range is a perfect example of how an integrated hub can work. 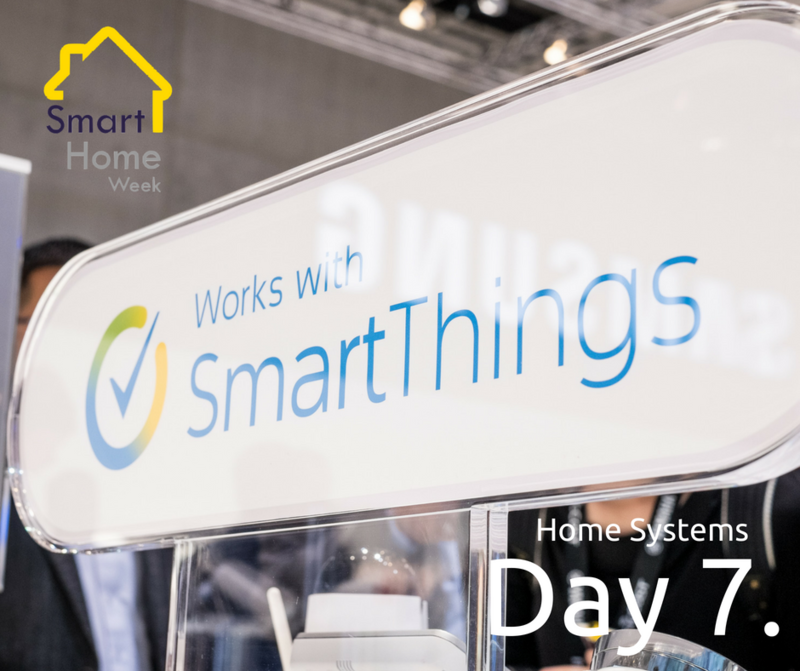 A multi-purpose home system, SmartThings has a number of different modules that can be used in combination to create innovative solutions. For example, speakers and lights can be connected to create a ‘Good Morning’ scene, which gradually turns on and increases light and volume at a set time every day. Or, you can combine smart door locks, thermostats and voice assistants, so you can secure your home and lower the heating with a simple phrase when you go to bed. With compatibility from a number of different brands and with multiple sensors and control units, the system’s limit is really just your imagination. For more information on Samsung SmartThings, please visit www.smartthings.com/uk.